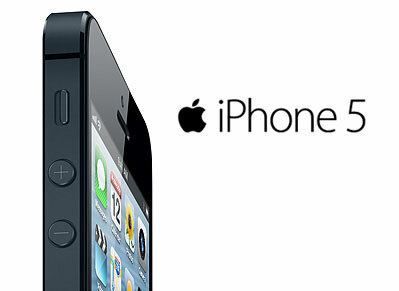 AT&T is is now offering the latest iPhone 5 refurbished version for just $99. Apple’s latest iPhone are selling like hot cakes .And in most of the places its out of stock even Apple making great efforts for huge shipment. At this time the refurbished smartphones at such a low price seems eye catching. The black or white colored 16GB iPhone 5 (refurbished) is being offered by AT&T for $99. AT &T is also offering other versions on cheap prices like the 32GB iPhone 5 for $199.99 and 64GB iPhone 5 for $299.99. Another version of iPhone iPhone 4S is also offered in refurbished condition on cheap price. , AT&T is offering (refurbished) 16GB iPhone4S for $0.99 and (refurbished) 32GB iPhone4S for $99.99. The price of brand new 16GB iPhone4S is $99.99. But to be eligible for these offer you must be a new customer and sign up for a new two-year contract.